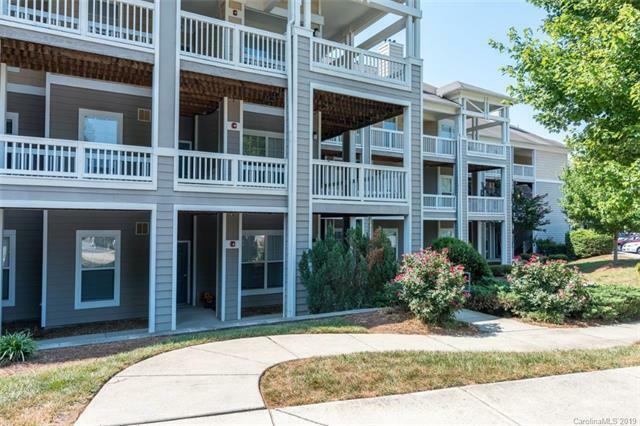 18736 Nautical Drive #202, Cornelius, NC 28031 (#3462423) :: Robert Greene Real Estate, Inc. 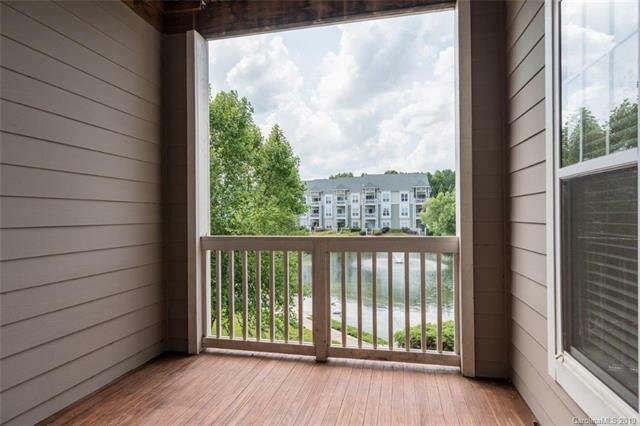 WATERFRONT COMMUNITY ----LOCATION LOCATION LOCATION----LARGER FLOOR PLAN WITH FIREPLACE ANDSEPARATE LAUNDRY ROOM. DO NOT MISS SEEING THIS UNIT FOR WOW FACTOR. UPDATED STAINLESS STEEL MICROWAVE, OVEN, DISHWASHER, FRESHLY PAINTED PLUS CEILING PAINTED. 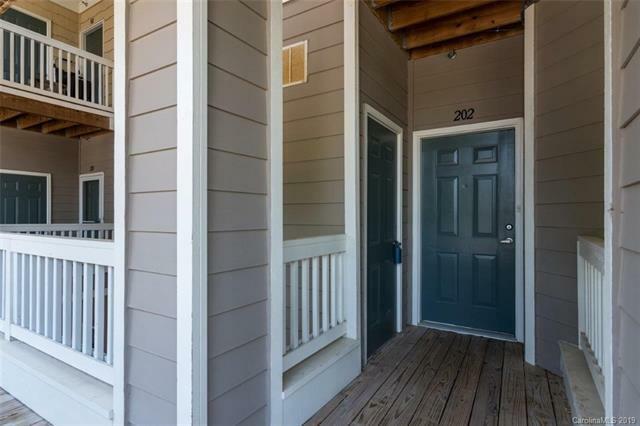 MOVE IN READY.. 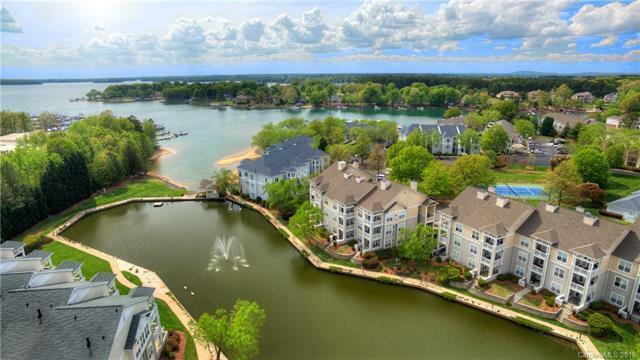 AMENITIES: CLUBHOUSE FOR YOUR PRIVATE PARTIES, FITNESS AREA WITH TREADMILLS, POOL, NEW LIGHTED TENNISCOURTS, WALKING TRAILS, SAUNA, COMMUNITY MARINA WITH BOATSLIPS FOR SALE. PET WEIGHT LIMIT 30 LBS. Boatslip 40 for sale for additional $30,000.